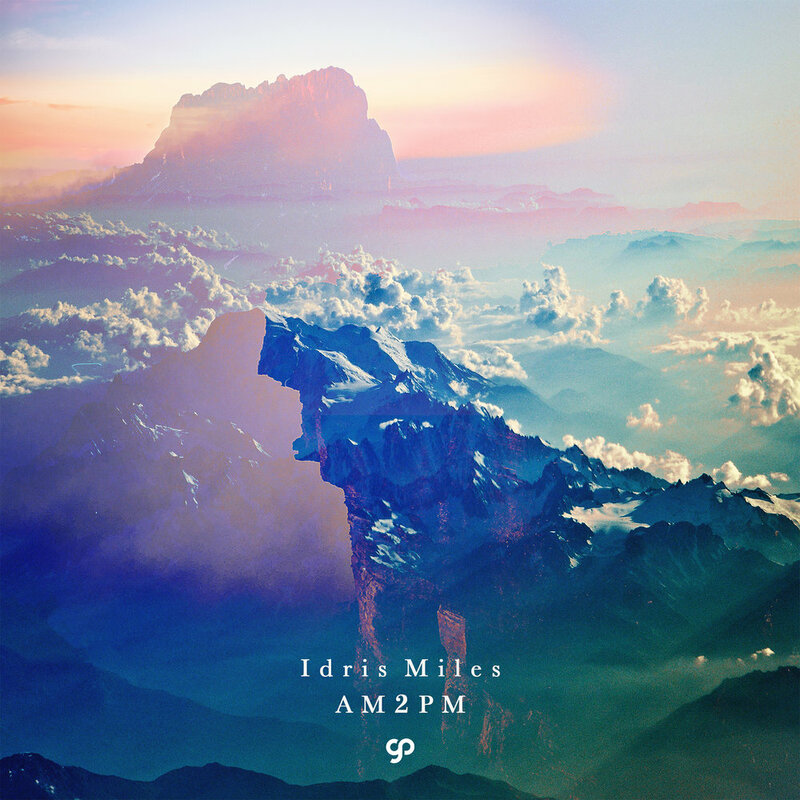 Based from Essex UK, Idris Miller a.k.a Idris (pronounced Eye-Dris) Miles is an artist and songwriter who flits between and fuses R&B and rap. Born around a family of musicians and artists, Idris was interested in music from early time. He was addicting listening to it because of which he started writing songs and poetry from the age of 12. He soon picked up that music was definitely his talent. Idris is summed up with flows, lucid concepts and sheer passion. His goal is to do something for the dreamers in the world that have something to say. Idris wants to share his story/journey with the world and let people on the same road know that they are not alone in how they feel, whether it's the stress when being under pressure, the feeling of self doubt and anxiety or the happiness when the slightest breakthrough happens. He made steady strides toward the main stream with numerous albums, many collaborations with emergent producers, and self-directed videos. He takes inspiration from a wide variety of artists like Chance The Rapper, the singer Sevdaliza or Little Simz, with the meaningful and powerful message she always brings to her verses. If you was to ask Idris what his goal in music was, he would tell you to "make everyone believe they can accomplish their dream despite the obstacles".